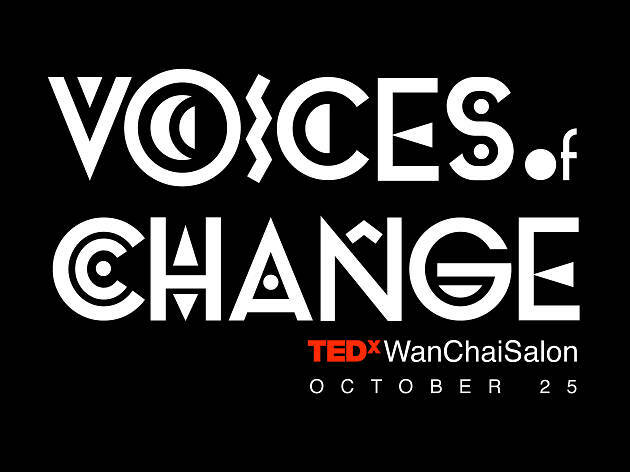 As part of TEDxWanChaiSalon, four speakers from across the continent of Africa are sharing their stories of identity, empowerment and creative expression. Expand your horizon and hear from unique perspectives in the form of art, design and activisim, as they explore identity and cultures of the African continent. 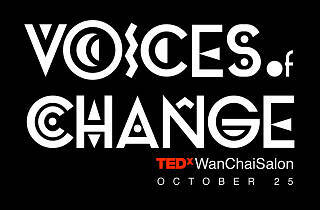 Highlights from the lineup include Alun Be, Georgette Biebie and Serge Mouangue.